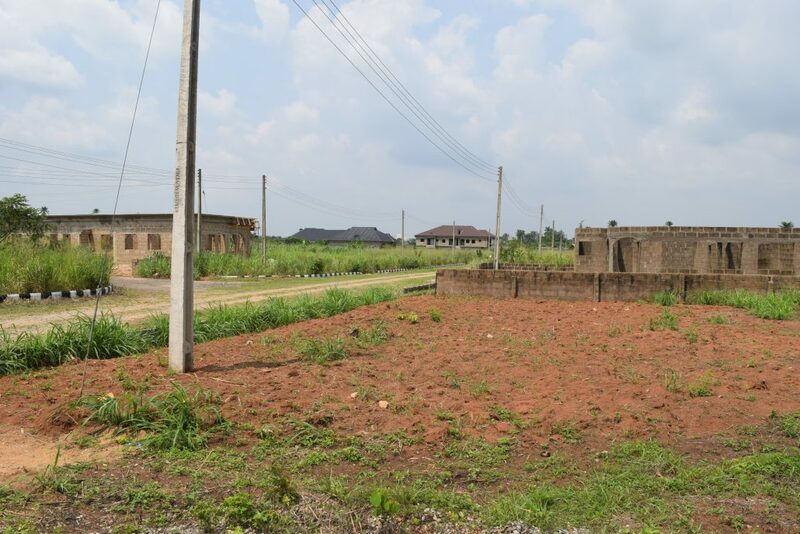 Queens Park Estate Mowe Ofada has over 120 acres of land free from any Government Acquisition. 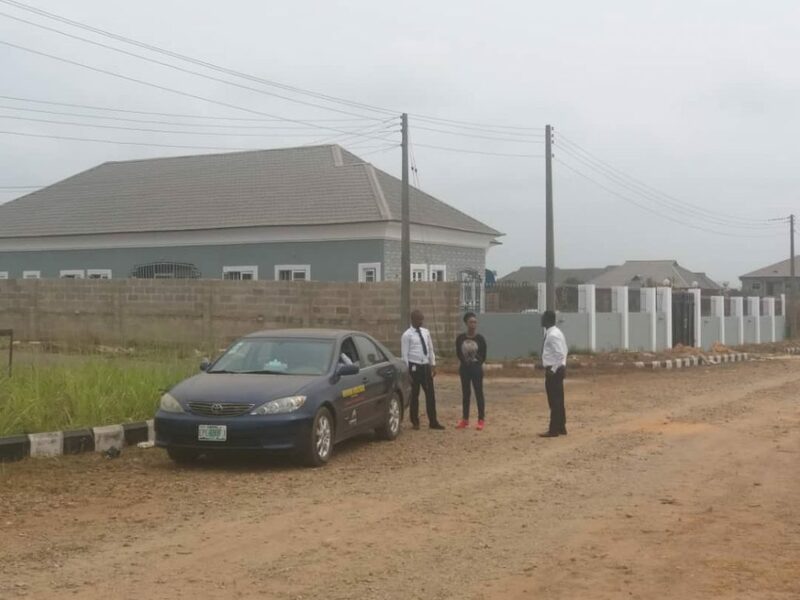 Undoubtedly the biggest Estate in Mowe-Ofada and more developed than any other. 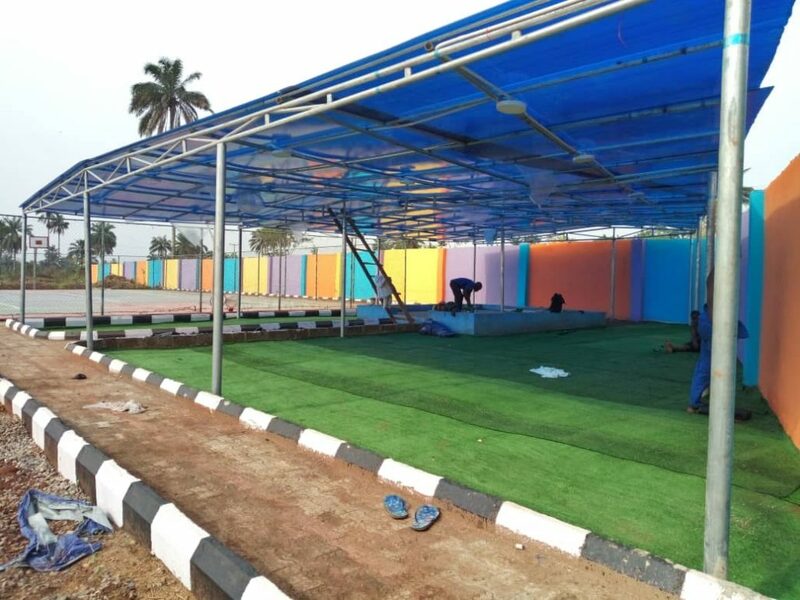 Situated very close Nestle Foods Plc within a radius of the Sagamu Interchange. Beauty can only be defined by it’s elegance. 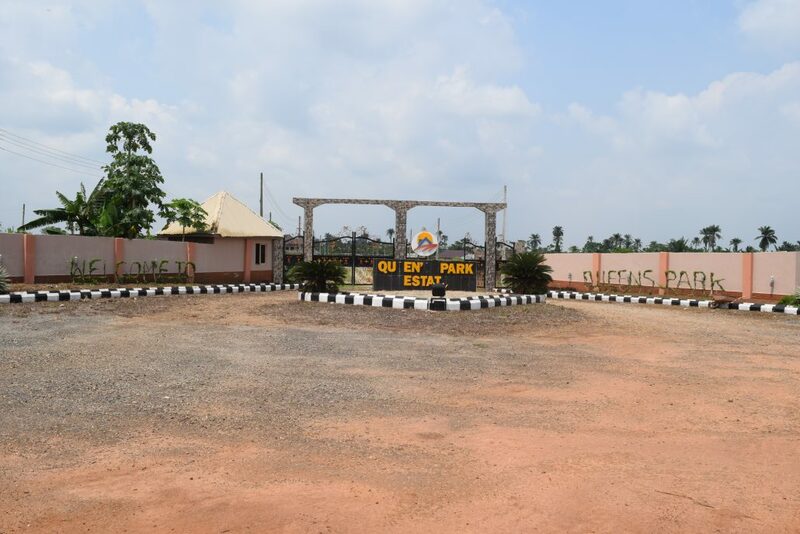 Queen’s Park Estate Mowe Ofada is a carefully planned estate that gives you a Royal Prestige and Class. 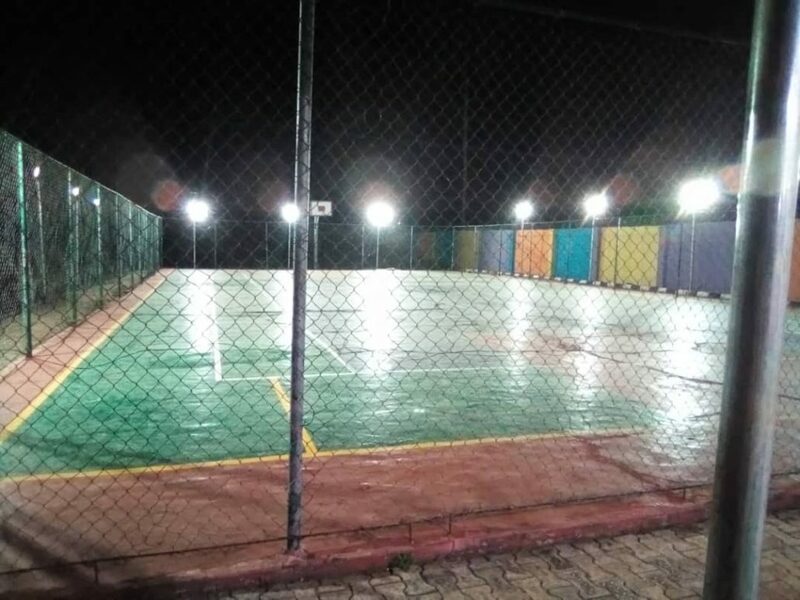 Queen’s Park Estate Mowe Ofada is tucked in a serene environment off the Lagos-Abeokuta expressway. Surrounded by other housing estates. This estates is developed and ready for Instant Allocation.